Don’t FORGET the sunscreen. This is the most challenging of all the tasks. 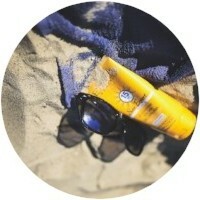 With everything I need to pack up, get ready and double check, the sunscreen is the easiest to forget. Don’t. Multiple types for multiple reasons. We have a sunscreen stick for faces, pump sprays for backs, aerosol sprays for arms and legs, SPF balm for lips, as well as hats and protective shirts. Reapply more than once. This step is a tough one. In between pool jumping, or boogie boarding sessions, its important to get the kids and ourselves back with the sunscreen application. Just because you put it on them before you got in the water or on the trail, doesn’t mean it will last all day. Snack and water breaks are the best times for lathering the protection back on. Its OK to try different brands and styles. In my house we have a basket of different products, and each of us prefer a different style and method. Breathe Health and Wellness has a great line for the beach and pool. 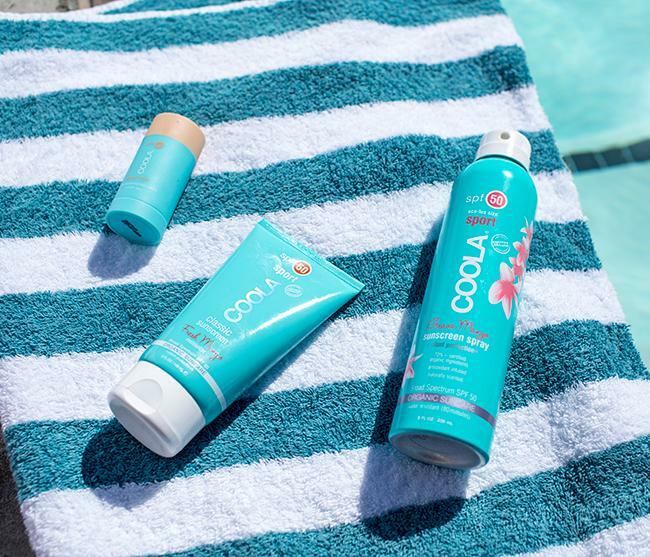 Coola Sunscreen My wife has her own preference, and the boys are stuck with what we have within reach. They prefer the stick from Babyganics, and we try to avoid any sprays on them since the aerosol can lead to problems from inhaling the small particles. Wear Sunscreen. Its sound advice. And then see #3 on this list. Remember, this is not your father’s sunscreen. If nothing else, just get something on to protect from the sun. Its easy and quick. Something is better than nothing.